We've had a few queries as to what the Child's Play poster looks like. Well, here it is! You get 3 of these free when you purchase the Child's Play DVD. 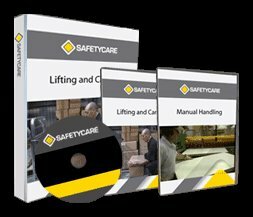 The DVD itself is extremely effective, and putting these posters up around your workplace, only helps and reinforces the Manual Handling message. 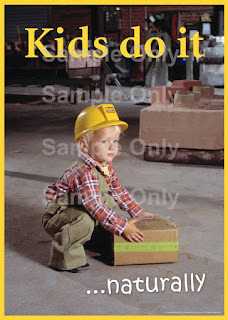 Most importantly though, Child's Play get your staff talking to each other about Manual Handling. Click on the image below to enlarge the poster.